The Moore Youth Center is outdated compared to other youth centers. New furniture and equipment will help bring more youth to the center. 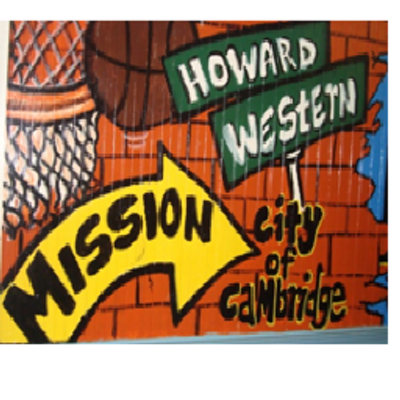 Redoing the Moore Youth Center would benefit a vital part of the Cambridge Community. This youth center provides food, shelter, and all the resources teenagers need to succeed throughout their high school lives. As Cambridge residents, we need to focus our time and energy on projects that have a permanent impact on the youth community. Improving/upgrading the Moore Youth Center’s furniture, printers, speakers, and purchasing a laminator will draw more attention and youth to the center. These improvements would also encourage teenagers to stay off the streets and come to the youth centers. Kids have a good time at the center playing basketball, doing their homework, watching TV, playing cards, and participating in center programs, but they need better equipment and furniture. We are not asking for a new roof for the Moore Youth Center as part of this proposal, because we understand that Public Works is already aware that the roofs leaks and will fix it. Yes. All the youth centers should be equally supported.